Kalie Winstead in The Season the home Opener win and shutout March 2017. 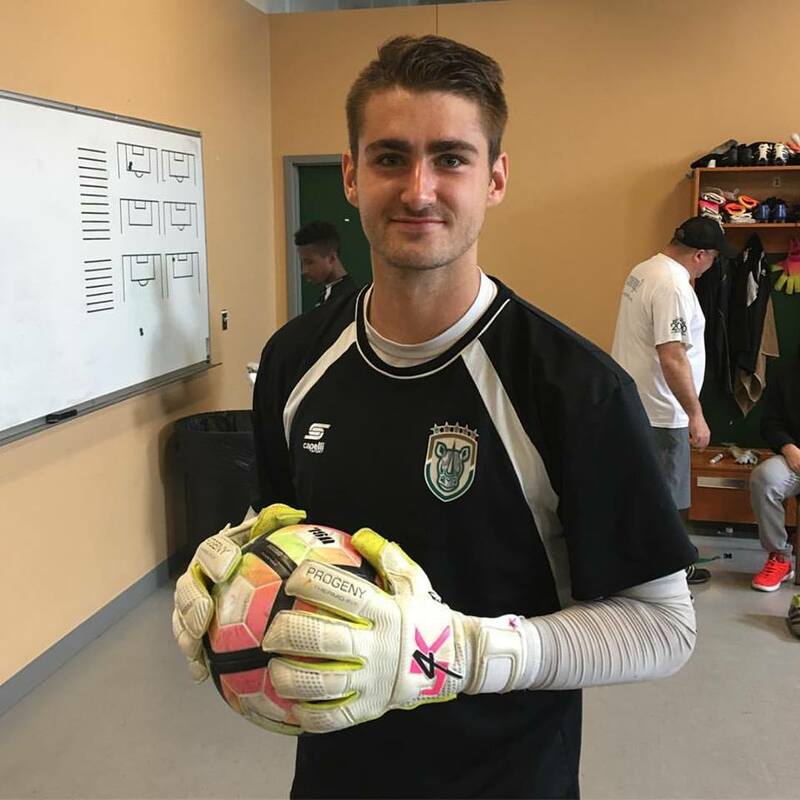 "The new J4K glove allowed me to stick catches like never before, I saved an opening goal with my fingertips". J4K Manchester Goalkeeper Jake Turner (Bolton Wanderers) playing for England U/18's in a 2-1 win over Qatar! Great season for this young man!! Playing for England, winning Bolton Wanderers Young Player of the Year Award and being involved with the first team on their way to winning promotion!! Well done Jake! Well deserved!! 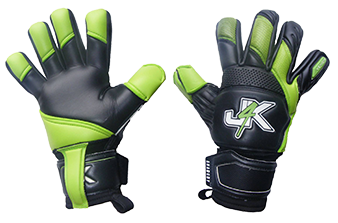 The below video is about J4kProfessional Endorsee goalkeeper Jackson Mabokgwane who came from obscurity toplay for one of the best team in his country and to also represent his nationalteam. Young goalkeepers please takenote, with hard work and dedication that you to can achieve your goalkeepingdreams.